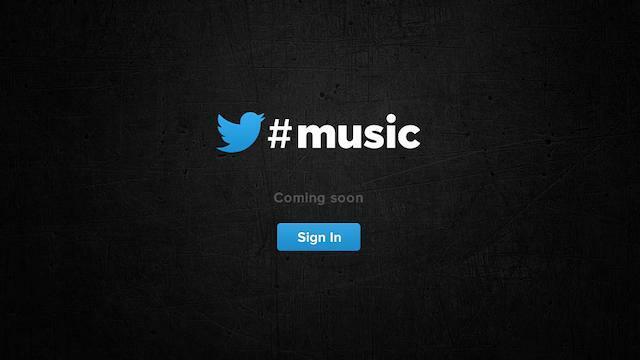 Twitter's new music app may not be available for us mere mortals, but that's not stopping folks from snooping into its details. Right now, all that's available to everyone that's not Ryan Seacrest is a landing page, but not much else. Thanks to designer Youssef Sarhan, information on Twitter's new initiative has been made available, and it looks like the service will connect with pretty much every big name out there: Spotify, Rdio, iTunes, Soundcloud, Vevo and YouTube. A few of the connections were already mentioned in a previous rumor, though we didn't know 100 percent how deeply the integration would go. Aside from some code elements detailing which services #music can connect with, Sarhan's finding also reveals users will be able to purchase songs, suggest music, see artist biographies and follow users for easier music discovery. In addition to an incoming app, it sounds like there will also be a Web interface to match, so every Twitter user can hop into the service once it launches (in a week). A lot of information has been extracted from the site itself, and it hasn't even been made active. We're bound to hear more throughout the weekend and week before the service officially launches to the masses.